If you live where snow tires are required, Nokian is top-rated. If budgets are tighter, or you want a more familiar brand, Michelin and Bridgestone snow tires also score highly. Nokian also makes the top studded snow tire, while General makes the best cheap tire, and it's studdable, too. 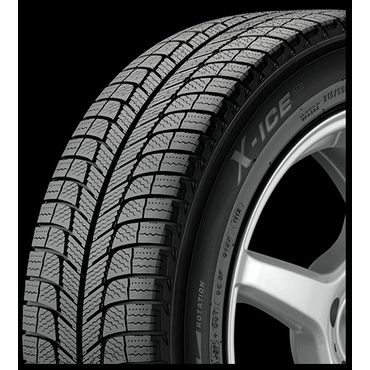 In comparative tests, the Michelin X-Ice Xi3 typically finishes tied with the Nokian Hakkapelitta R2, or finishes just a whisker behind it. Value, however, is a major plus as this tire can be substantially cheaper in most sizes. Handling is a little sloppier than with the R2, experts say, but braking on snow and ice is every bit as good. 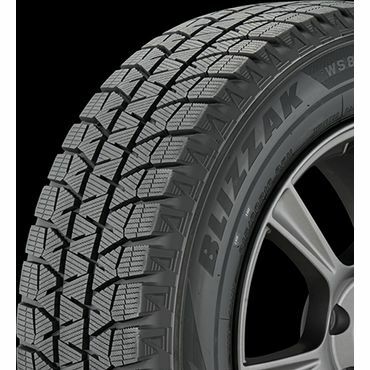 Feedback largely points to the Bridgestone Blizzak WS80 as the third member of a trio that makes up the top tier among passenger car snow tire choices. Expert reviews are a little mixed, but even its harshest critic says that the Bridgestone offers solid performance on ice and, especially, snow. Users give it a thumbs up, and it just edges out the Michelin in one large owner survey. 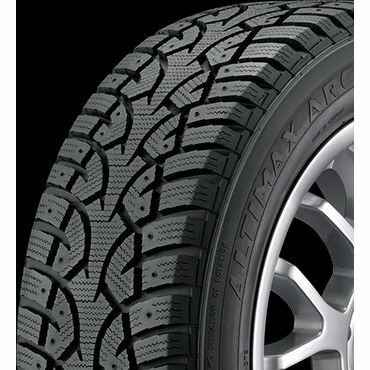 The studdable General Altimax Arctic is a solid runner-up winter tire in reviews. 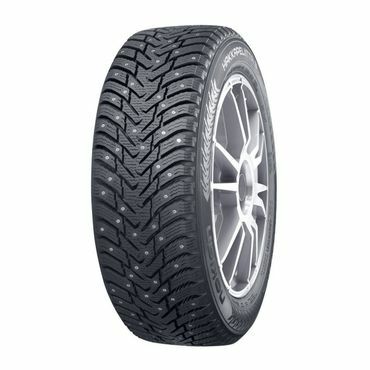 As a studded tire, it doesn't grip quite as well on ice as the top-rated Nokian Hakkapeliitta 8 and, as a studless tire, its ice grip trails the best studless snow tires from Nokian, Michelin and Bridgestone However, experts still recommend it as a good, inexpensive snow tire, and owners love its performance and value. Experts agree: If you drive regularly on ice or snow, you'll be safer on winter tires than on all-season tires. "When temperatures drop and snow falls, there is no question that dedicated winter tires provide the best road-holding grip," says Gene Petersen in a free-to-the public article for ConsumerReports.org. He adds that in their testing, ConsumerReports.org found that "winter tires easily command a 20-percent benefit in snow and ice traction over all-season tires, and some of the best winter tires have nearly twice the grip as some all-season models." Keep in mind that winter tires aren't just for snow; cold temperatures can harden regular tires' rubber, reducing their ability to grip pavement, especially when things get icy. But softer, more porous snow tires absolutely thrive in cold climates. The colder it gets, the more tenaciously they grip. 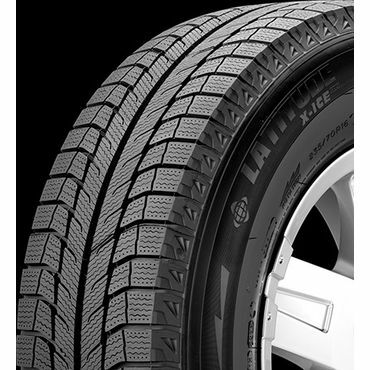 Unlike all-season tires, snow tires for passenger cars have special tread designs and compounds to grip better on snow, ice and cold pavement. Experts unanimously say that if you live somewhere that gets serious amounts of snowfall, a real winter tire will keep you much safer than any all-season tire on the market. 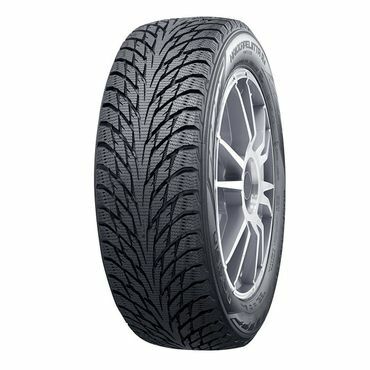 These are similar to passenger-car snow tires -- and some lines are also available in sizes suitable for coupes and sedans -- but are top performers when installed on bigger, heavier vehicles. Again, these tires do a better job of keeping vehicles and drivers safe under hazardous winter driving conditions than other options. Studded winter tires are designed for motorists who have to contend with extreme winter-weather conditions on a prolonged and regular basis. These tires have built-in metal teeth that bite into ice. They're loud, and they can damage pavement. Still, studded tires outperform studless versions at a crucial task -- braking on slippery ice. What if I have all-wheel drive? Just because you have an all-wheel-drive car doesn't mean you don't need winter tires, as the editors of Popular Mechanics found out. In a test, reviewers drove two identical Chevy Equinoxes -- one with front-wheel drive and one with all-wheel drive (AWD) -- on a packed-snow track with a milled-ice underlay. The AWD Equinox equipped with snow tires braked the quickest from 60 mph; when equipped with all-season tires, the same Equinox went from first to worst in terms of stopping distance. The front-wheel-drive Equinox also handled better when using snow tires than with all-season wheels. "On snow tires, both cars came to a halt about a car length sooner -- often the difference between a close call and a call to your insurance company," testers wrote. When using winter tires, both models also enjoyed a slight advantage in acceleration, cornering (how tightly a vehicle hugs the road in curves), and climbing a 10-percent grade. Bottom line, according to Popular Mechanics and virtually every other expert we consulted: AWD or not, winter tires trump all-season tires in ice and snow. Unless otherwise indicated, pricing estimates in this report are per tire, and for the least expensive size available at retail. Be aware that larger tires can cost more, sometimes a lot more. Pricing also doesn't include installation -- sometimes free, depending on your retailer -- and you can incur extra costs for balancing, stems, tire disposal, etc. If buying online, some sellers offer free shipping, but others do not; shipping costs on one tire, let alone four, can sometimes be substantial. 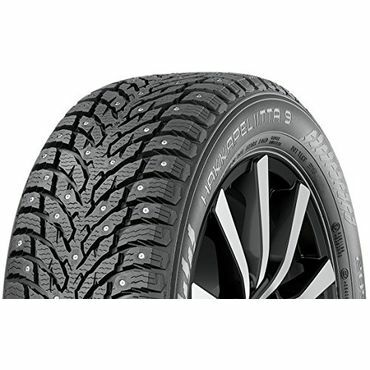 "Studless Ice & Snow Winter Tires: Finding Which is Best When Winter Weather is at its Worst"
A scandal of sorts erupted last year when Finnish tire maker Nokian confessed that, at times, it had supplied tires for testing by the automotive media that were not identical to the tires sold at stores. The maker has promised that it had ended the practice -- though also claiming it was widespread in the industry; something other makers, of course, have denied. Nokian also noted that major testing organizations have, for years, gotten their tires from tire retailers rather than manufacturers, and those tires are, of course, the same ones that motorists buy. Because of this, and to ensure our judgements aren't overly influenced by tests of tires that might or might not be something other than stock, we are basing our recommendations for this edition of our snow tire report on testing by reviewers that state that they purchased their tires at retail, such as ConsumerReports.org and the Norwegian Automobile Federation, as well as the Automobile Protection Association of Canada, which bases its ratings on the opinions of experts, as well as tire retailers. Feedback at TireRack.com, which tests the tires they sell and is the biggest single source of user reviews, also plays a major role. To provide background and additional impressions, we also referenced the opinions of some of the most reputable reviewers in the automotive media, such as Car and Driver, but did not heavily weigh their input when deciding which winter tires were Best Reviewed. Strong grip on snow and ice.